Convenience stores account for a third of all U.S. retail outlets, and chains that operate in Amarillo and the Texas Panhandle continue adding to that total with projects in the pipeline. 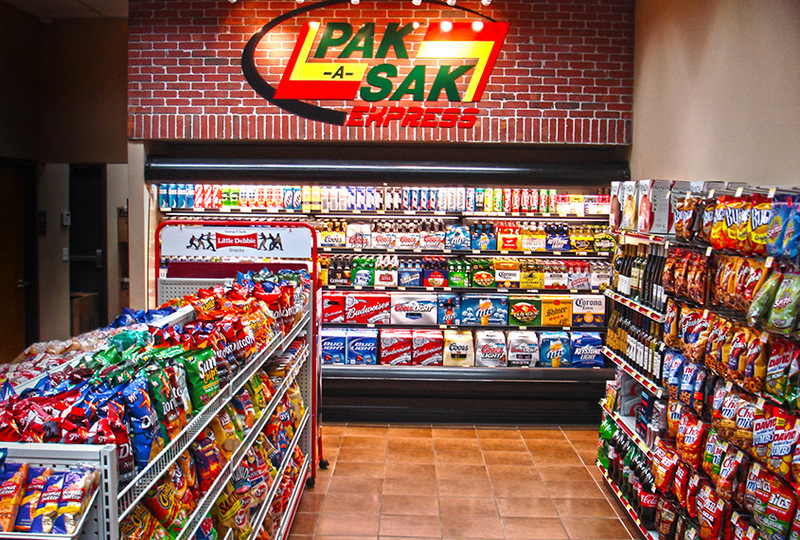 Pak-A-Sak President Terry McKee estimated the chain’s Pak-A-Sak Express stores do 60 to 65 percent of their business through their drive-thru windows. McKee said larger Pak-A-Sak stores see probably 30 percent of their sales from drive-thru customers, one reason the chain recently added a lane and window at its Soncy site. Other stores have also been remodeled to include windows in recent years. “We believe there’s a demand for drive-thrus,” McKee said.